Planning any vacation can be overwhelming. Tourist plan months in advance for the ideal family vacation or romantic getaway, but occasionally you may hit a snag while traveling. Weather conditions, sudden detours and other factors can create a temporary delay in your scheduled itinerary. A travel mobile app as a fantastic resource for any prospective tourist. 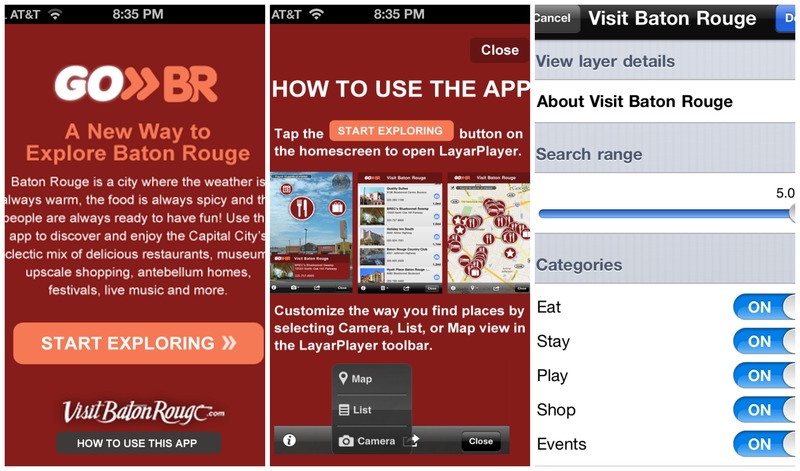 I think of a mobile travel app similar to an interactive travel guide. Although printed travel guides are a must, a mobile travel app is gears towards travelers who are looking to explore new areas that interest them at first sight, someone who wants to travel on the whim and let their eyes be their tour guide or those who find themselves at the mercy of inclement weather. How does a good travel app work for you? Instead of planning every minute of every day while on vacation, you can travel through your own eyes. If you are traveling to New Orleans naturally you will want to visit our beautiful landmarks, but what if you wanted to travel the unbeaten path? 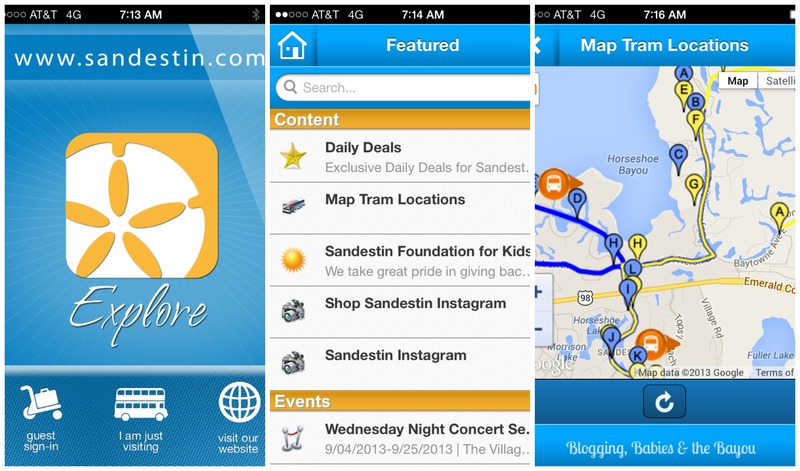 An entire new travel experience can be at the palm of your hands with the help of a mobile map. In addition, itinerary plans can change at a moments notice. Perhaps you are traveling with your family, after a long day with the kids you may want to enjoy a quite dinner with your spouse. A resort mobile app can let you know details to their children’s fun zone and the details & cost of the resorts onsite sitter service. Looking for info on nightlife? You can find local outdoor concert information, scheduled festivals and more on a decent mobile travel app. You can also download other travel related applications like TripAdvisor or Zagat for recommendations on last minute hotels, restaurants and attraction. Don’t forget about other travel related apps like FlightTrack Pro, Skype and even Pocket First Aid & CPR from the American Heart Association that can make traveling a little less overwhelming. 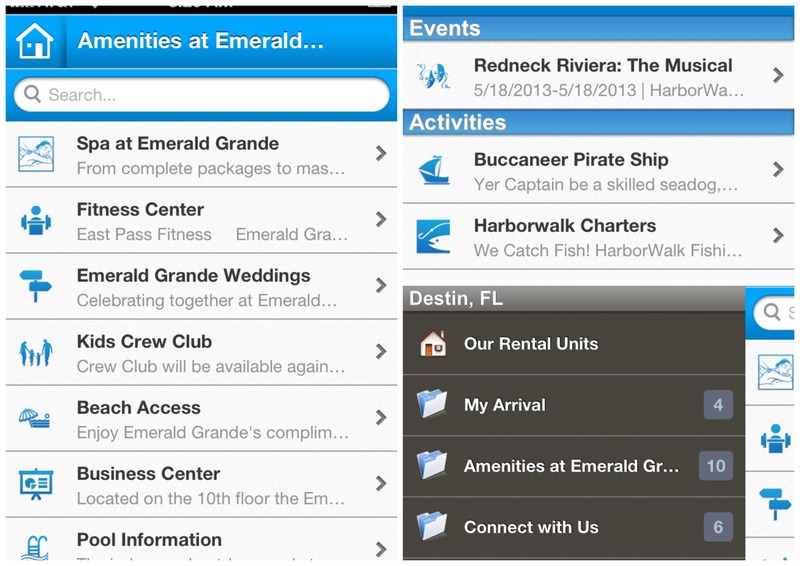 Mobile travel apps can be provided by a hotel/resort, visitor bureau, tourism board or other providers. Most mobile travel apps are free of charge & are available for Android and IPhone users. I like to download a Travel Mobile App prior to leaving. It’s a great time killer when driving to your destination and you won’t have to struggle with hotel WiFi to download. Have you ever used a mobile travel app when planning or while traveling? I never seen this before and it sounds so useful. We are traveling soon and I will download a few of these App. Thanks! I must show my parents these! They sound brilliant, I had no idea these were available! This is fantastic– I would have loved this on our cross country trek this summer. Looks like we’ll have to repeat the trip! Thanks for the great tip! We are heading on a road trip soon and some travel apps may be just what we need. Wow these look great! I will def be downloading some of them and using them on my next trip! thanks so much for sharing! These travel apps make travel so much easier. Great post! I never have but thanks so much for introducing me to some great options! They will make travelling so much easier. I barely travel at all–but my Mom (at 91) still does-yes she still drives just not as much–an app like these would be great for her. I always tend to get lost, this is perfect for me! Thanks for sharing! Next time I head out for a trip, I will look for this ap! Going to check this out the next time we go away, looks great! I’m definitely going to check this out. I’m planning a trip now and this may really come in handy.